The Board of Trade (BoT) will seek views of stakeholders including various government departments, exporters and industry members on February 15 to frame a new foreign trade policy and boost shipments of goods and services, an official said. The 70-member board, a top advisory body on external trade, is chaired by Commerce and Industry Minister Suresh Prabhu. "Views would be taken on the new foreign trade policy, which is scheduled to be released later this year," the official said. The objective of BoT is to have continuous discussion and consultation with trade and industry. It advises the government on policy measures related to the foreign trade policy in order to boost the country's trade. The Board's last meeting was held in June 2017. The BoT comprises 19 members from industry and academia (non-official members); 31 heads of trade and industry associations (ex-officio members); and 20 top officials including 13 secretaries to the Government of India; a deputy governor of the RBI; Chairman of the Railway Board; and Chairman of the National Highways Authority of India. Besides, the Director General of Foreign Trade is the member secretary of the Board. In the meeting, representatives will also be there from the Confederation of Indian Industry, exporters' body FIEO and the Council for Leather Exports (CLE). 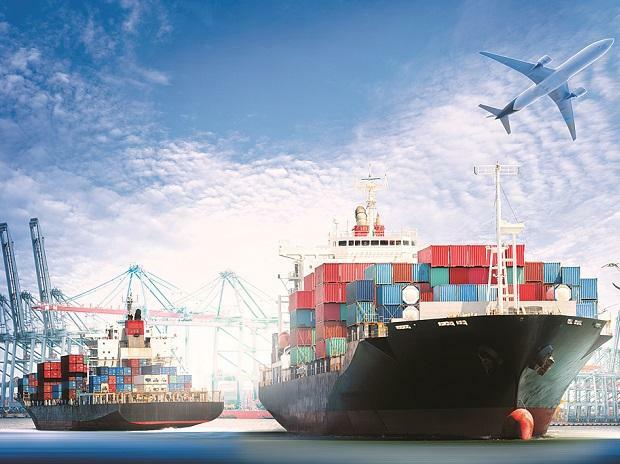 Federation of Indian Export Organisations (FIEO) President Ganesh Kumar Gupta demanded incentives in the forthcoming foreign trade policy to boost outbound shipments and creation of jobs. The new policy should provide higher fiscal support to sectors which create employment in the country, he said. CLE Chairman P R Aqeel Ahmed also sought the government's support for increasing leather exports. Currently, leather exports are around $6 billion and the council is targeting 8-10 per cent growth in the next two years, Ahmed said. During April-December 2018, the country's total exports grew 10.18 per cent to $245.44 billion. Since 2011-12, India's exports have been hovering at around $300 billion a year. During 2017-18, the shipments grew by about 10 per cent to $303 billion. The World Trade Organization (WTO) also has stated that escalating trade tensions and tighter credit market conditions in important markets will slow trade growth in 2019.